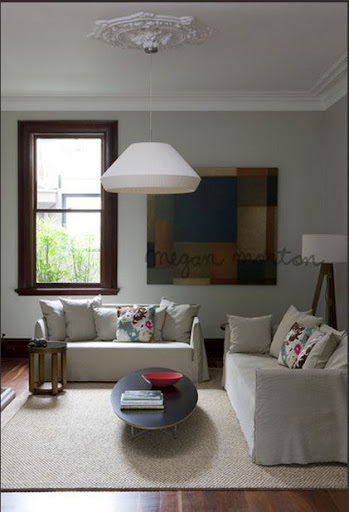 I’m happy to have got introduced to Megan Morton’s work while browsing through Vogue Living – Australia edition. 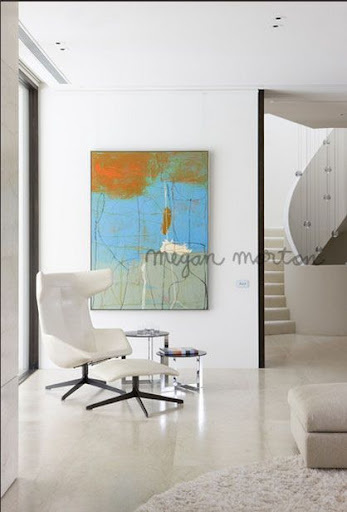 Megan is renowned as the one of the most high profile interior stylists of Australia. You know I’m a sucker for all white spaces. 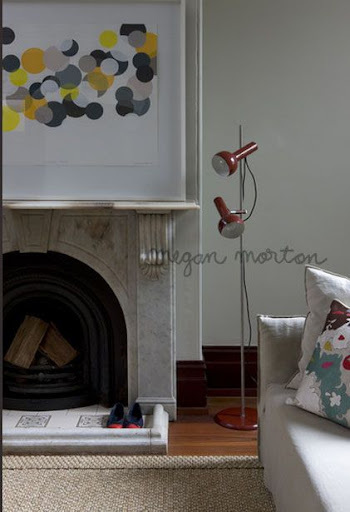 I view styling and staging as something temporary that makes a home look beautiful in pictures. But, can it last in a functional home and still look beautiful without the props and throws placed in some particular angle? After seeing some of the pictures on Megan’s portfolio, I think so. 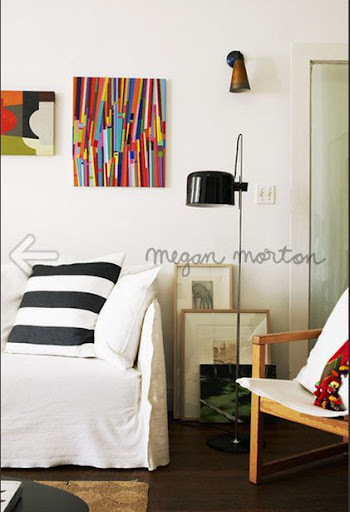 Simple, colorful art can make all the difference. 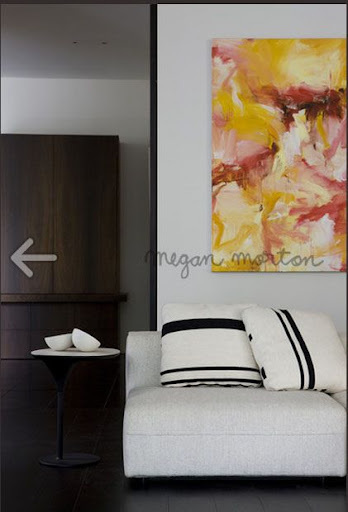 If you can’t buy expensive art, I think the best way to deck up your walls is to give your kid a blank white canvas, different sized paint brushes, basic color palette and not go anywhere near them for the next hour or so. Whatever the end result is, I’m sure will be an extraordinary piece of art. Do Empty Houses Sell? 7 No-Brainer Tips To Stage A Home Yourself To Sell Faster. Does unpolished wood turn you on?